Diamante is a desirable neighborhood for anyone looking to partake in the urban lifestyle. Located just around the corner from Old Town Scottsdale, Diamante is a community of new, incredibly energy-efficient homes by Meritage. 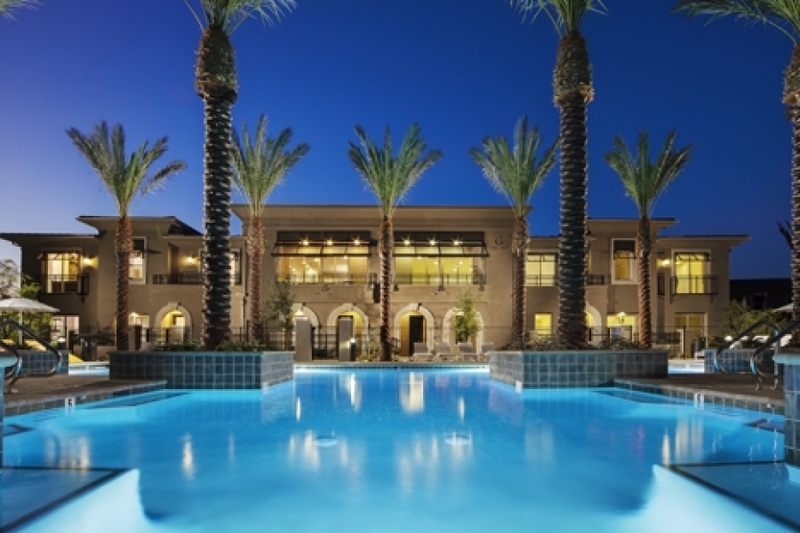 This community is situated just off of Scottsdale and Thomas Roads and offers luxury condominiums ranging from 1,161 – 1,713 sq. ft. If fabulous shopping and dining are on your list of must-haves, you’ll absolutely cherish living at Diamante with the Scottsdale Fashion Square and Old Town Scottsdale close by.